Do you want to surprise your customers with a fun promotion? 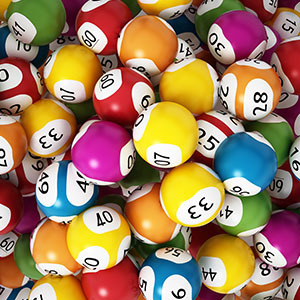 Integrate a lottery into your loyalty program! 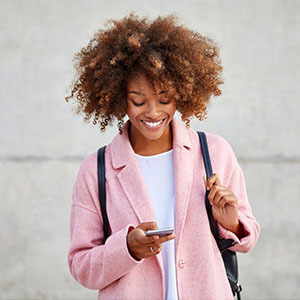 The Loyalty Operator platform enables you to organise a lottery in just a few clicks, making it very easy to add a fun dimension to your loyalty program! You can create a draw among the members of your customer base, selected according to the criteria of your choice, and then reward the winner with a prize. The winner is notified via an email inviting him/her to claim the reward in store! A draw stimulates a desire to play, providing you with an opportunity to reach customers that are receptive to such entertainment. You can diversify your program by moving from the transactional to the relational. More original than a traditional promotion, this type of promotion allows you to stand out from the competition while surprising your customers. It is also a good strategy for reactivating customers that have been inactive for some time! A lottery can be successfully combined with challenges, another type of promotion that will surprise your customers, and which is also available on Loyalty Operator! Give free rein to your imagination to surprise your customers! Advertise a new product: to promote a product, set up a lottery with the product in question as the prize! Get inspiration from the high points of the year: organise a special Christmas lottery, one for Mother’s Day or for back-to-school. There are a multitude of promotional possibilities for your customers! 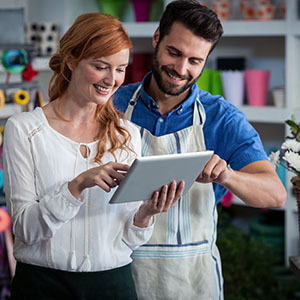 A thriving customer relationship: build on the high points of the year and share each lottery with your customers in order to make it a success!